for $149,900. The lot size is 65 X 117.9. 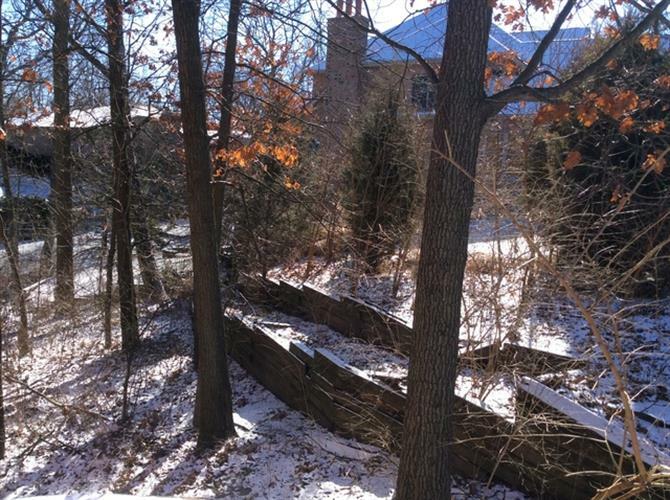 Beautiful Wooded lot in prime area of Lemont nestled between upscale homes. Owner lives next door and has cleared lot for walkout beauty. Utilities run to site and seller says great neighbors! Orange stakes on front of the property. Much bigger frontage than it looks due to evergreens. Call for details, neighbors home to the right is only 5 ft bigger on front dimension. No size covenants on build.